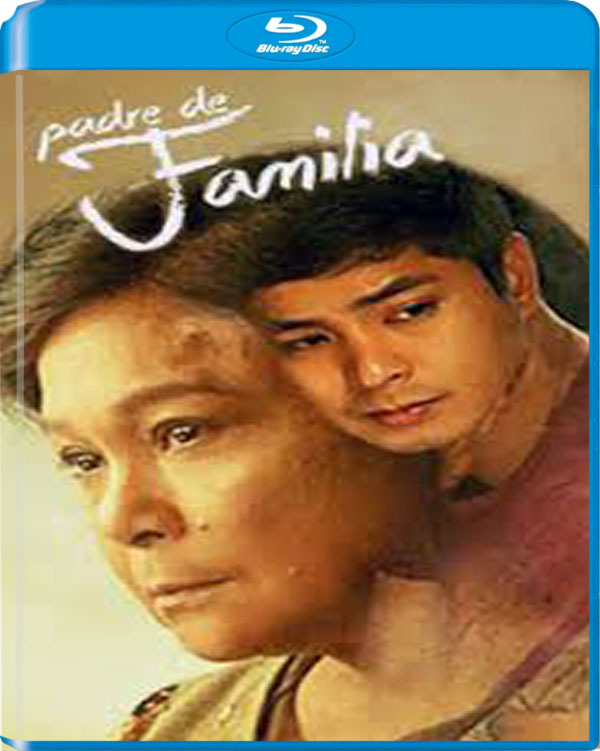 Padre de Familia is a 2016 independent family drama film, starring Nora Aunor, Coco Martin, and Julia Montes. It is the story of an OFW (Overseas Filipino Worker), Noel (Coco Martin) who has to assume the responsibility of being the breadwinner of the family after his father went missing. Likewise, it is also the story of the housewife, Aida (Nora Aunor) who has to assume the head of the family because the husband went away and never came back. The film has its premiere at selected cinemas in Europe and the Middle East.